We are so excited to be offering a Valentines Limited Edition session this year. Give a Valentine that is made especially from you! Send a Valentine to those you love. 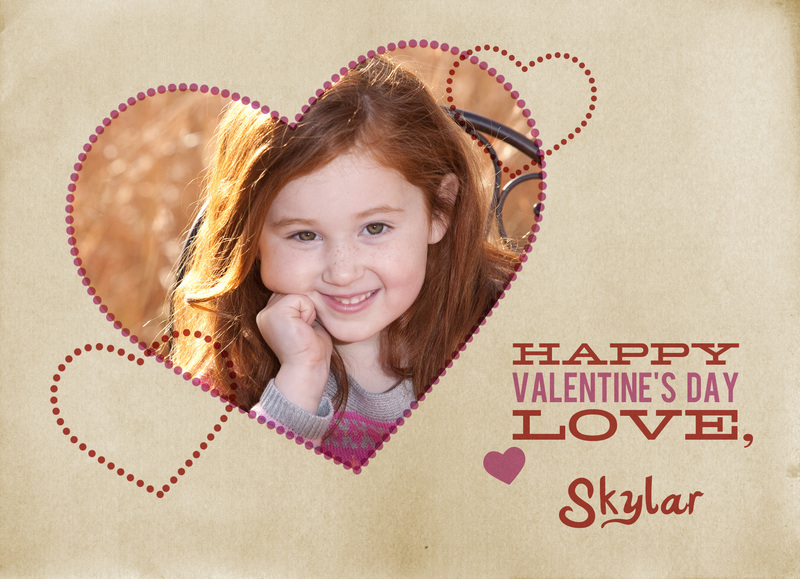 Let you child hand out unique, personalized Valentines. 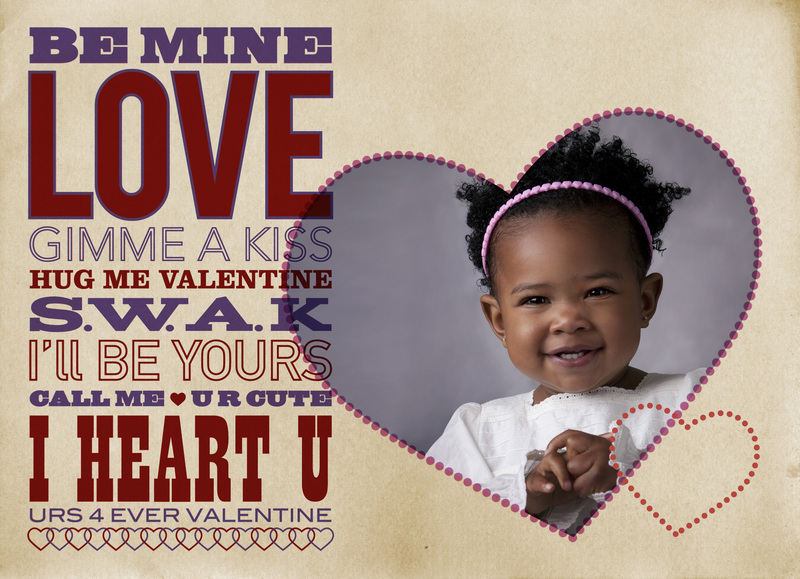 This 15 minute studio session includes 25 Valentines Cards and 1 facebook image for $99. Specially priced additional packages are available as well. Freshen your look in 2012! Look great in your business cards, networking sites, brochures, and newsletters, with an updated professional portrait. You work hard to build your business. Now it’s time to improve your ROI with a professional headshot. Stephanie’s Portrait Design will work hard to accommodate your busy schedule. Join us at the studio on Monday Jan 30th or Tuesday Jan 31th. Sessions starting at $95 (normally $145.) We will create images, instantly view your session, select your image order, and be out the door in under an hour. To schedule an apointment call Stephanie’s Portrait Design at 804.477.6617.